There’s a lot to know when selling your home, but how do you know if your agent really has your best interests at heart? We uncover some of the real estate tactics your agent might be using that are actually losing you money. 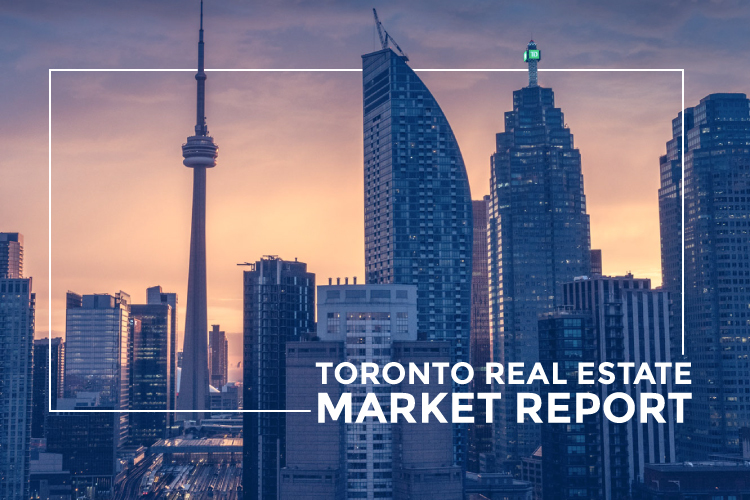 When buying or selling your home, working with a qualified Toronto real estate agent is the best way to ensure you’re doing things the right way. But how do you know if your agent really has your best interests in mind? We uncover some of the real estate tactics your agent might be using that are actually losing you money. 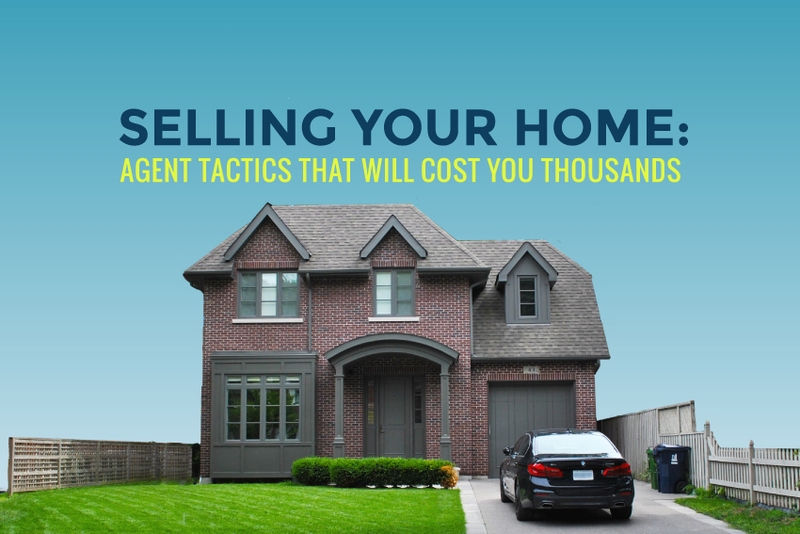 Your real estate agent should have a pricing strategy in place when selling your home. They should price your property based on recent comparable sales and this price should be influenced by the unique features of your home. Their pricing strategy — whether they’ll list at value, underprice, or overprice — should be tailored to your property based on the state of the market at the time. If your agent is underpricing your property, ensure they have a solid basis for doing so. If there’s a lot of competition, underpricing your property may be a good real estate tactic to garner more interest and more competitive offers. If there’s not a lot of competition in the market, underpricing can hurt your sale price. Some agents may underprice your property knowing it is worth far more in hopes that when it sells, it will sell closer to its true, higher value. This way they can boast that their listing sold “over-asking.” So while it may benefit their reputation, it may have cost you from earning a higher sale price had they listed closer to your property’s true value. A great real estate agent will go that extra mile to professionally stage, photograph and market your property. When you’re selling your home in Toronto, that’s a several-hundred-thousand-dollar (or more) asset it deserves to be marketed to potential buyers accordingly. Your real estate agent’s “professional photography” may be their smartphone. You’d be surprised how many listings we see — even over a million dollars — that are photographed this way. Not only does this devalue your property but it devalues the credibility of your agent. Ask your real estate agent for a full break-down on their listing services, including whether or not they will have your property professionally photographed and staged. Have a discussion with your real estate agent when you’re getting ready to list about the state of the market. This will have a huge influence on how they’ll price, market, and approach the sale of your property. It’s never a one size fits all strategy. If the competition in the market is high, it’s not uncommon for listings to hold back offers. 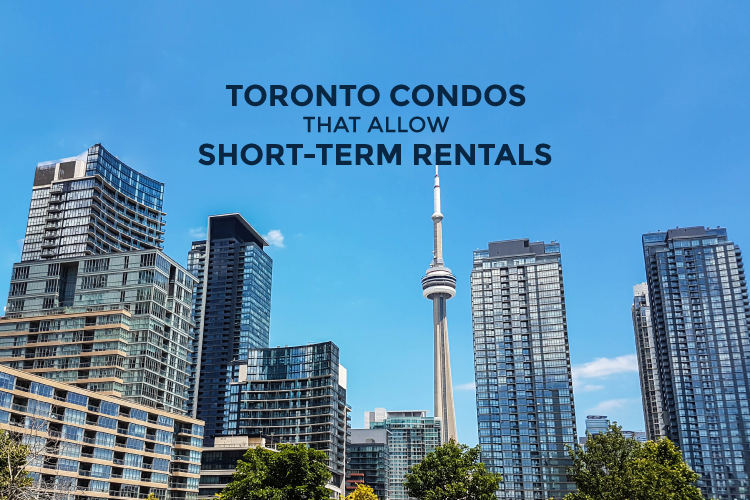 This simply means that a date and time are set when offers may be made on a property. The goal is to get more exposure and build demand. 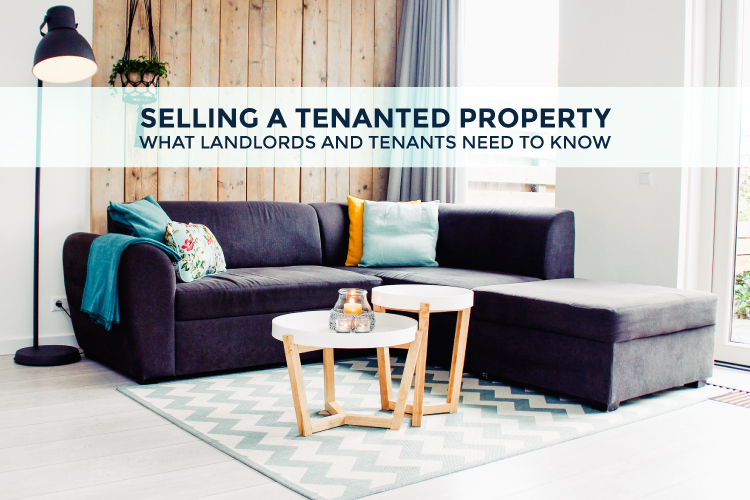 If there’s not a lot of inventory and people are chomping at the bit to buy, this is a good real estate tactic, but it’s not always the right tactic. Real estate agents telling you to hold back offers if the market has cooled off. This could definitely lose you money. When buyers see that a listing is holding back offers it can be discouraging for someone eager to buy and they may choose to forgo their offer altogether in lieu of another property that is accepting offers today. If the market has cooled down, holding back offers won’t necessarily earn you competitive offers, instead, it may send that perfect offer to the listing down the street. Chances are if you’re selling your home, you’re probably also buying a home. Let’s say while you’re in the process of selling your home, the property of your dreams gets listed and you decide to put a deposit down. If the property is listed at one million dollars, that’s a $50,000 deposit. If the seller accepts your offer, you’ll need to arrange your financing between properties because what you earn from the sale of your current home will affect your financing on your next home. If your real estate agent has overpriced your property, it’s possible that the offers you’re getting are less than you were expecting. This could jeopardize your financing for the property you offered on, which could result in you losing your deposit. Always trust your gut. When the real estate market is crazy competitive, it’s common for buyers to waive conditions like home inspections to present a more attractive offer to sellers. Most houses in Toronto are on the older side and a home inspection can reveal a lot that may cost you down the road. If the seller is expecting multiple offers, they may even have had a home inspection done prior to listing. If you’re making an offer on a house that hasn’t had a home inspection and your agent tells you to waive the inspection but your gut says otherwise — trust your gut. While it is common practice if the market competition is fierce, if it’s something you don’t feel comfortable with, your agent should respect your decision rather than strong-arming you into waiving the home inspection just to get another sale in their books. They should be looking out for your best interests, not theirs. When you’re buying your next home, you want to trust that your real estate agent knows the best approach to getting you that property for a price that is appropriate. If the market is hot, it’s very likely you’ll need to go in with a higher bid to beat out the competition. If this is the case, your agent should coach you on why and justify the price they’re suggesting you offer. Your real estate agent insisting you overbid. If they are, ask them things like: How long has the property been on the market? Are their other registered offers? Also ask them their professional opinion on the list price: is it priced below or over what they think it’s really worth? If they’re telling you to overbid they should have solid reasons why. If not, chances are they’re only looking at their earnings after the transaction closes. If they have you offer $50K more than the listing price, that’s extra dough in their pocket. Buying and selling your home can be an overwhelming and stressful experience. It’s the largest transaction of your life and you want to be sure you’re working with a real estate agent that you trust has your best interests at heart and is making the process as stress-free as possible. Trust your gut. If you don’t feel like your agent has your best interests in mind or is leading you with false information, chances are they are. Ask a friend for a referral, read agent testimonials, and don’t be afraid to change agents — it could save you thousands of dollars.